Diamond Tile & Grout Restoration Specialists is New Jersey’s premier residential and commercial tile and grout cleaning company serving customers in Monmouth, Cumberland, Gloucester, Mercer, Camden and Central and Southern New Jersey. 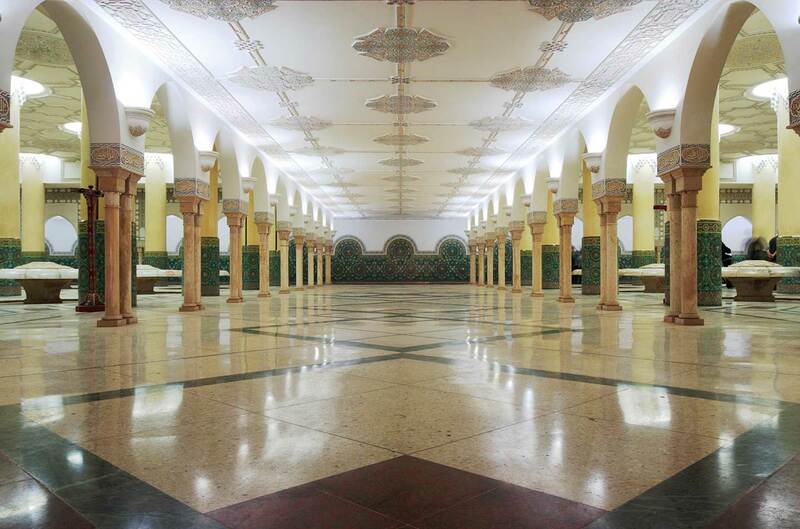 Since establishment in 2006, we’ve taken pride in our ability to restore existing tile and grout to its original beauty through periodic maintenance and deep cleaning. 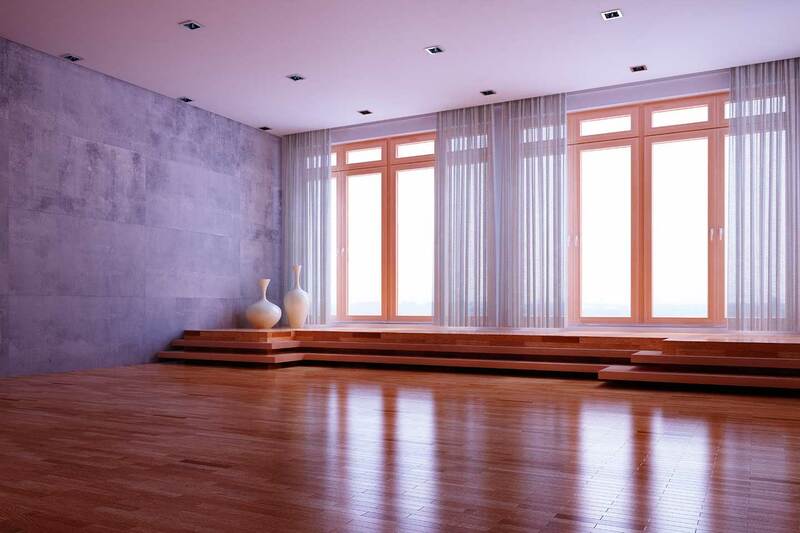 We understand that over the years the tile in your home or business can appear discolored, stained or dingy. 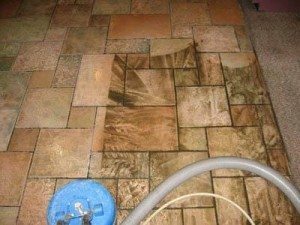 Trying to clean tile and grout by yourself is time-consuming, exhausting and regular cleaning products may not be able to remove deep staining. 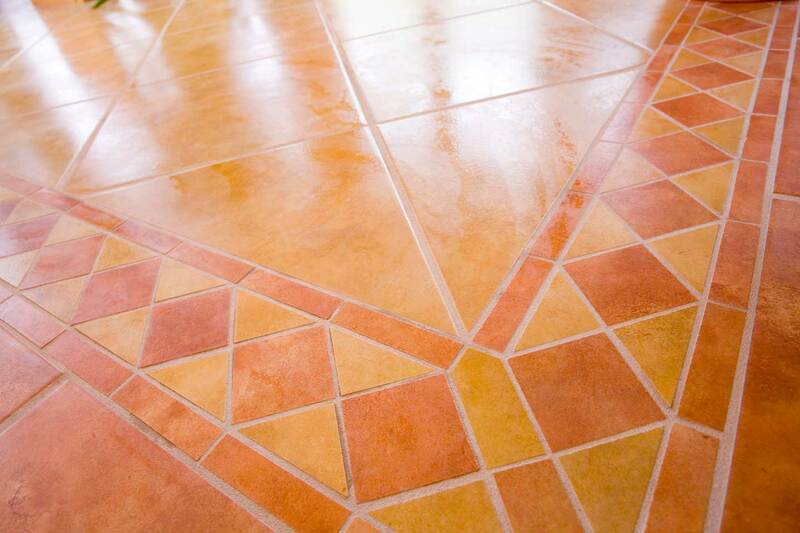 Our trained technicians can give your tile and grout a brand new shine at a remarkable price. We also use only the most efficient technology designed specifically for hard surface cleaning alongside floor restoration and repair. All chemicals used to clean are proprietary as well. We are specialists in this industry meaning we exclusively work on floor refinishing, cleaning and restoring surfaces like tile, grout, and stone. Our team consists of highly trained and insured professionals that are committed to educating each customer about their tile, grout and stone so they can make informed decisions about maintaining it. We strive to provide the highest level of customer service and impeccable attention to detail during each job. By cleaning your tile and grout and offering effective maintenance solutions that remove the need to remodel and completely replace old tiles, we can save customers thousands. To learn more about our interior and exterior surface cleaning services or to schedule an appointment, we invite you to contact us via our web form or by calling 732-792-1571. Scott did a great job, he is honest and dependable, clean. Did exactly what he said he would do. I have recommended him to my neighbors.